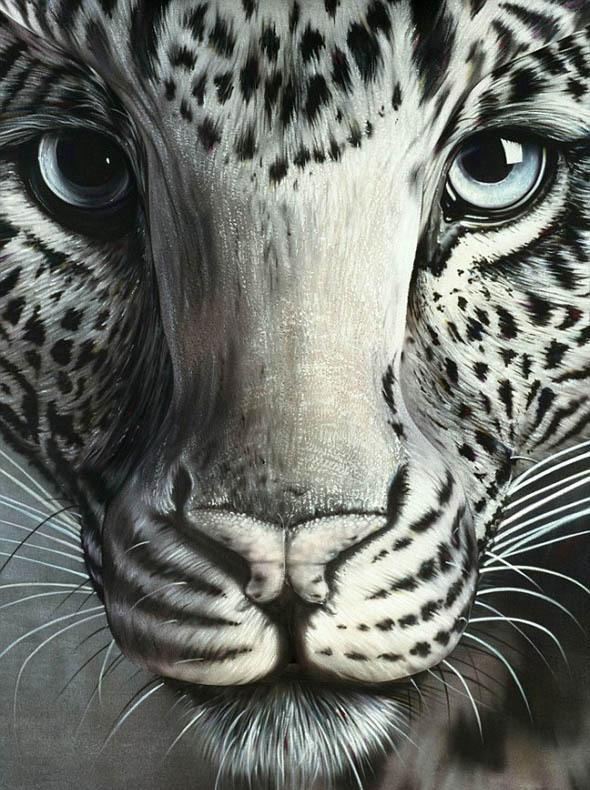 Craig Tracy's Amazing Leopard Illusion | What is Psychology? Obviously caused by random generation and natural selection. It’s not exactly an illusion, is it. It’s just an image reproduced on a body instead of a canvas.